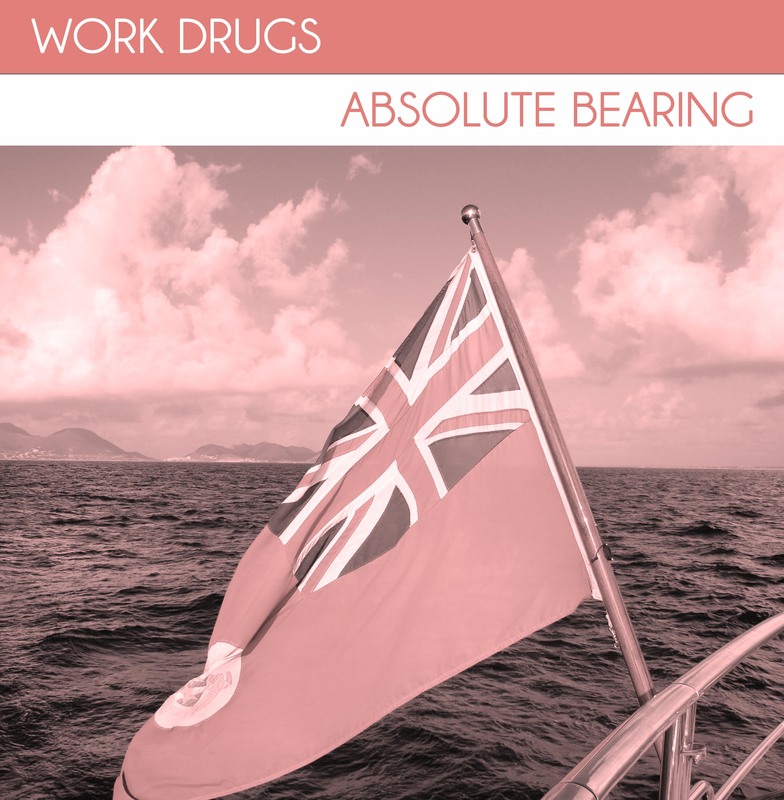 Today is the official release date of our second full length LP “Absolute Bearing” on Bobby Cahn Records. Check out our Bandcamp for a digital download. Check out our website for a limited edition cd +download. Please buy, borrow, or steal this album. Please yacht, dance, sext and live to this album.